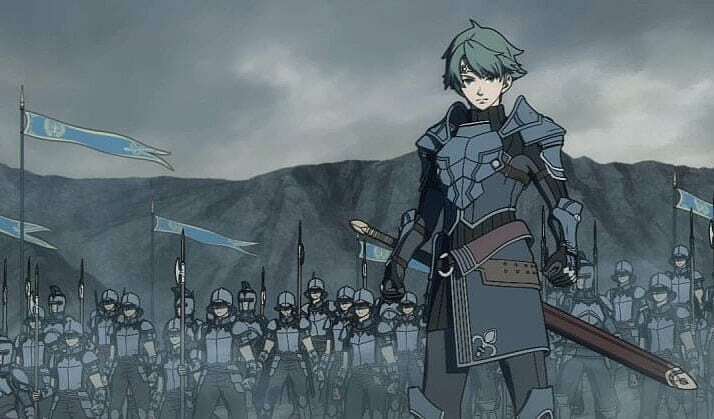 A common theme throughout the Fire Emblem series is the brave warrior or lord traveling across the land while amassing an army to take down the forces of evil. 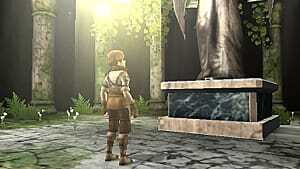 Shadows of Valentia is no different, but it does act as a unique title in the sense that characters have to be talked to while in villages or dungeons in order to be recruited. In this guide we'll take a look at how to get the party all together in order to unite the continent of Valentia once more! Note that this guide will contain spoilers, and will not discuss characters who join you without option, so read on at your own discretion! Alm's childhood friends are all available for recruitment in Act I. 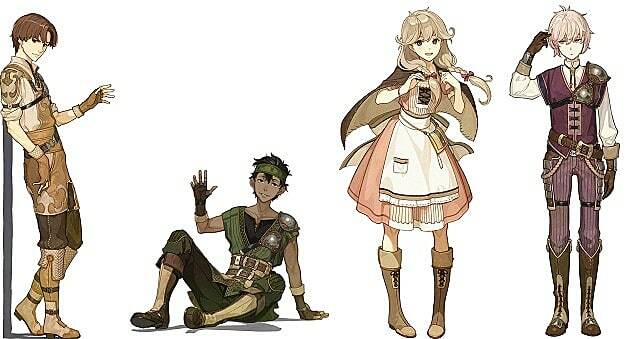 While Gray and Tobin will join automatically, Faye and Kliff must be recruited manually. You can do this by talking to them before leaving Ram Village. If you forget to recruit them before leaving, make sure to get them before reaching the end of the Act -- otherwise you won't be able to recruit them afterward. 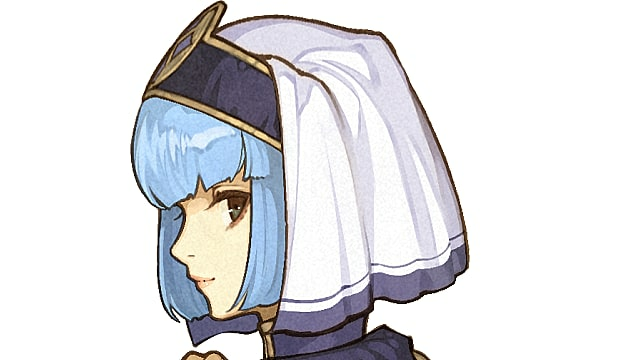 Silque is met very early on in Act I of Alm's journey. 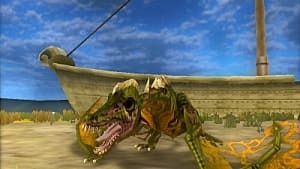 She is the one who gives him Mila's Turnwheel, and is the first character other than the villagers whose recruitment can be skipped. Once you save her from the bandits, speak to her before leaving the Shrine Room to add her to your party. Forsyth and Python are both members of the Deliverance and can be found in the Deliverance Hideout when you meet Clive in Act I. Once Clive has joined you, talk to Forsyth in the Shrine Room, and Python at the entrance to the hideout. Both can be easy to miss if you aren't the type to talk to everyone, and neither are characters you'll want to miss out on -- especially if you didn't change Tobin into an Archer. In Act III of Alm's route you will come across a mage by the name of Luthier in a place called Forest Village. Speak to Luthier, and he will request your aid in saving his sister. 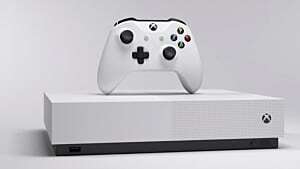 After he makes his request you will get the chance to recruit him. 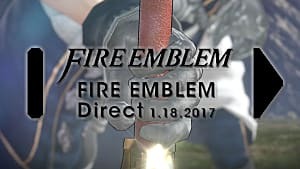 Mathilda -- the Female Zofian Knight -- is found in Alm's route near the end of Act III. To recruit her, you will need to ensure her survival during the mission in which she is set to be executed. After she's been saved, you will be able to enter the castle and open her cell. Once free, she will speak to Clive (or Alm if Clive is dead), after which you can decide if you would like her to join or not. Delthea is the youngest member of Alm's party, and is the younger sister of Luthier. She is a glass cannon mage, and so training her can be worth your while -- provided you can protect her. She can be recruited after dispelling the mind control cast upon her by Tattarah in Act III. Speak to her within the floodgates to do so. Tatiana is a Saint class character who is met in Act IV. While her stats may be abysmal, and her growths questionable, Tatiana is oddly enough one of the strongest Saints in your potential roster. She will join your party once you save her from Nuibaba, and is essential to recruiting the next character. Although many won't know this, Zeke is also known as Camus and Sirius depending on the game he is in. He has been an enemy to the Hero King, Marth, and stands in your way in Shadows of Valentia until Tatiana is at your side. To recruit him, simply have Tatiana alive, and he will be recruitable once you meet again. It won't be until Act IV that Mycen finally rejoins Alm's ranks. He may not be the most powerful unit in the world, but it's nice to know that he will finally join you after Rudolf is defeated. 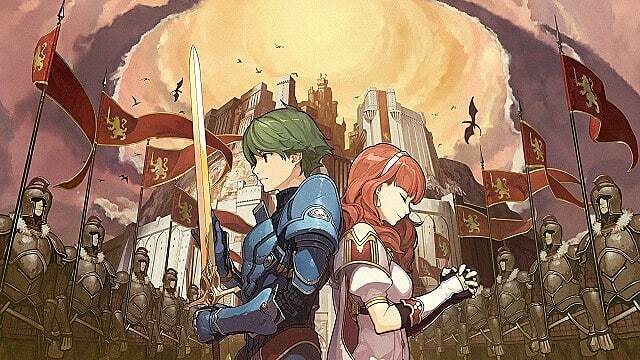 While Alm's Deliverance grows by the day, Celica's Pilgrimage grows as well! Here are the characters you will meet on Celica's journey and how you can bring them into the fold! Your first recruitment on Celica's path is in Act I, and happens right away. After meeting with Boey and Mae, speak to Genny in the Parish. She will bashfully ask to join you -- and if you say yes, then you will get an indispensable cleric. It is heavily recommended that you add Genny to your team, as her skills as a healer and summoner are essential to surviving Act II. 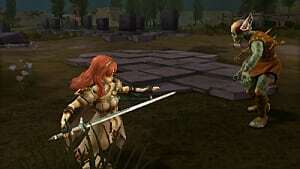 The mercenary, Saber, is an essential character to progressing in the plot of Act II for Celica. While it can be slightly confusing to do so, simply travel to the port, then speak to the Old Man on the Wharf who tells you that he will lend you his ship if you can defeat the pirates on the sea. After speaking to the Old Man, go to the Tavern and speak to Saber. He will join your party in exchange for Celica's Golden Dagger. The trio of Valbar, Leon, and Kamui will all join you after defeating the Pirate King, Barth in Act II. You can only recruit Kamui and Leon if you recruit Valbar first, so be sure to do that before leaving the Pirate's Fortress. 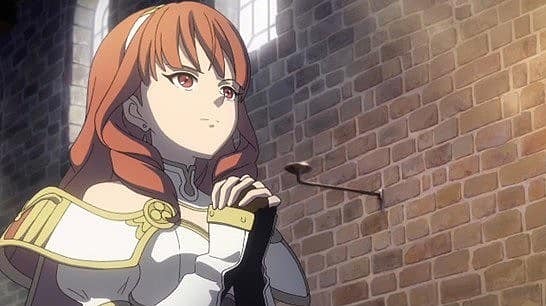 Each character has their uses in Celica's path, so be sure to recruit them if you want to add some extra muscle to Celica's otherwise very mage-centric team. Jesse is the second mercenary you can recruit to Celica's party. He is found in Act III, and is recruited after Catria and Palla, but before Est. Rescue him, and he will join you to help save the youngest Whitewing sister, Est. Recruitable before reaching the Desert Stronghold, Atlas is a villager class character, and the only one you can get in Celica's Act III. To recruit him, travel to the Desert Stronghold, and then go past the Smithy. Speak to Atlas, and he will tell you about his brothers who were kidnapped by Greith. Sharing a common goal of taking down the Pirate, Atlas will request to join you. He is a bit of a late addition, especially for a villager, but training him may be worth it if you choose the right class. 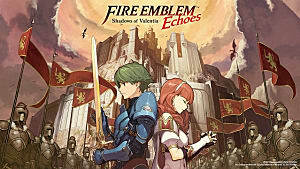 The Whitewing Sisters of Shadow Dragon are available in Shadows of Valentia as well. Catria and Palla will join you at Zofia Harbor after you save them from bandits in Act III, while Est must be rescued from Greith the Pirate in order to recruit her. Recruiting all three Whitewings will allow you to perform the Triangle Attack, which guarantees a critical hit at the cost of some health. In Act III, you will eventually stumble upon Deen and Sonya on your way to Greith's Fortress. In this mission, once you kill either Deen or Sonya, the other will retreat. Whichever survives the battle will be recruitable after you defeat Greith. The other will be dead. Depending on what you think you need more of on your team -- Hero or Mage -- you should pick accordingly. Once you have defeated Greith, speak to the survivor and they will request to join your group. 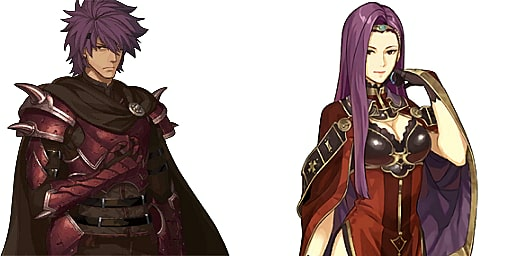 Fire Emblem: Echoes - Shadows of Valentia may not have the biggest cast in Fire Emblem history, but it does have its fair share of interesting characters. Be sure to be on the lookout for other characters along your journey as well, as these are only the characters who do not join you by default. Train everyone as much as possible, and take advantage of every chance you get to create the strongest army possible for the sake of the continent of Valentia!